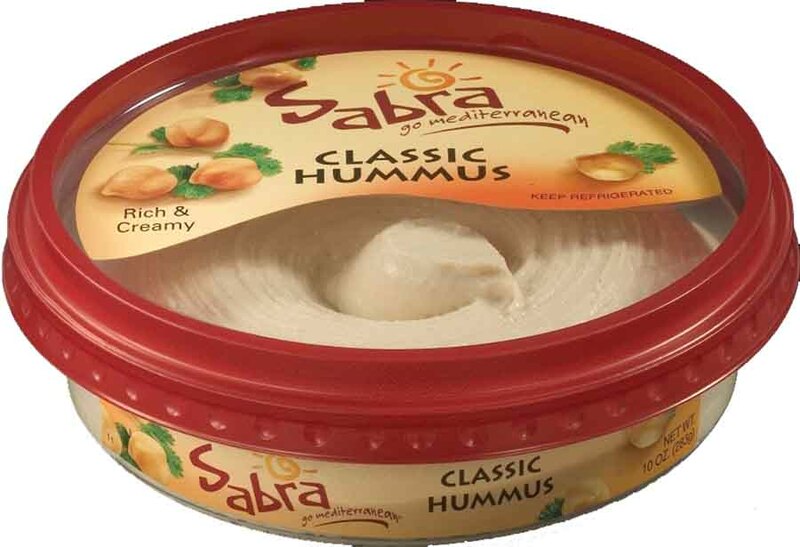 Hummus is one of my all time favorite snacks! I've attempted to make my own but nothing comes close to Sabra. (This is no way a sponsored post.) They truly have the best hummus you can buy in the grocery stores. So cheers and happy hummus day.